While most 24-year-olds are out there finding themselves and considering their career options, Trevor Airola has already landed the job of his life and if everything works out for the young man, it will be the only position he will ever hold. A former graduate of the nationally renowned Agriculture Program at Bret Harte Union High School in Angels Camp, CA, Airola has returned to become an instructor for the school’s Agriculture Department after graduating from California State University, Chico with a BS in Agricultural Science in 2013. 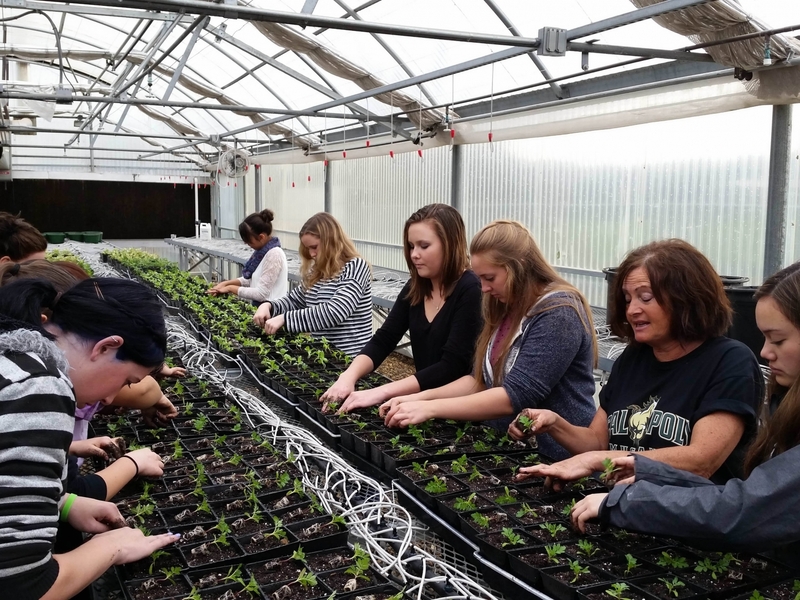 There are three pathways that agriculture students can choose from at Bret Harte High School, including Agriculture Science, in which they learn about basic plant and animal science, California agriculture, citizenship and leadership. The second pathway is agricultural mechanics, where they can study about things such as welding, woodworking and fabrication, for example. And the third pathway offered by the department is the horticultural concentration, dealing with subjects like floral design and plant science. 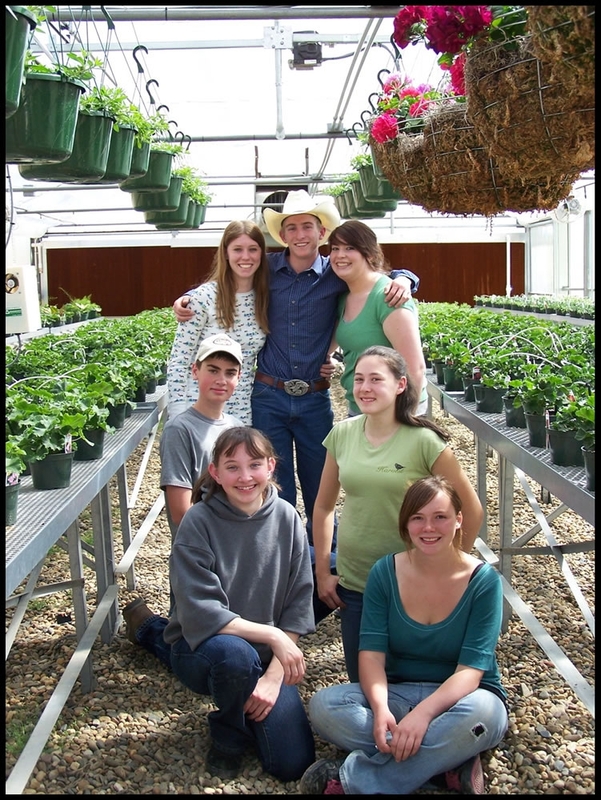 For all of their classes every Ag student receives UC/CSU A-G credits upon completion. 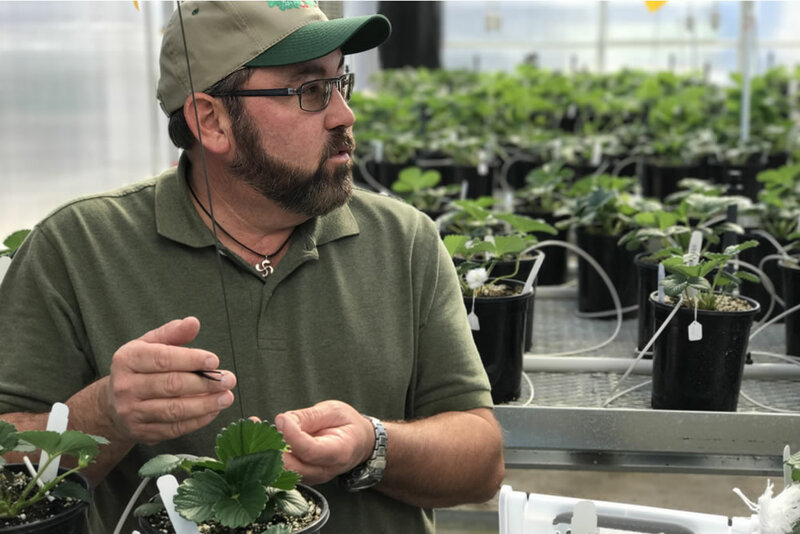 California Berry Cultivars is a World-Class "Strawberry Start-Up"